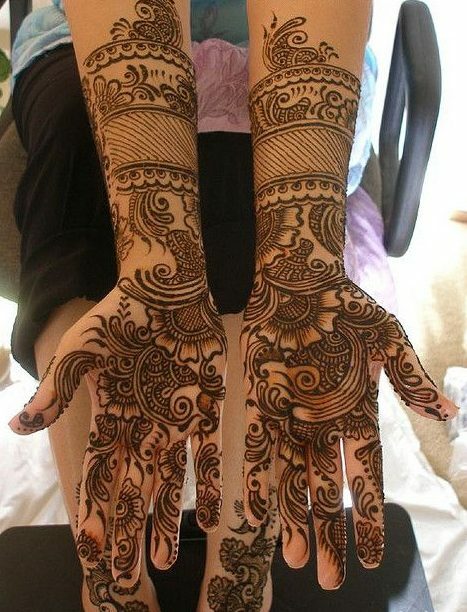 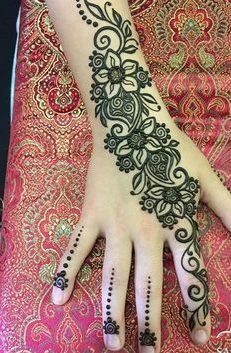 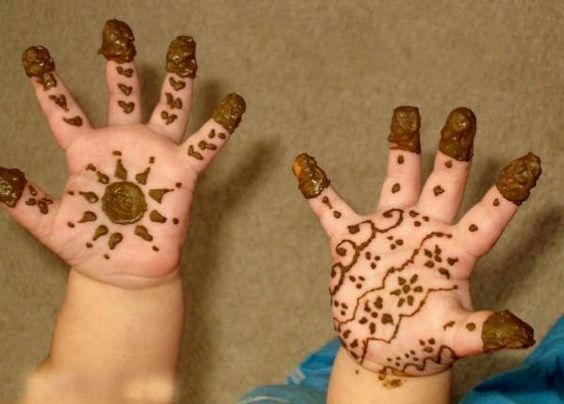 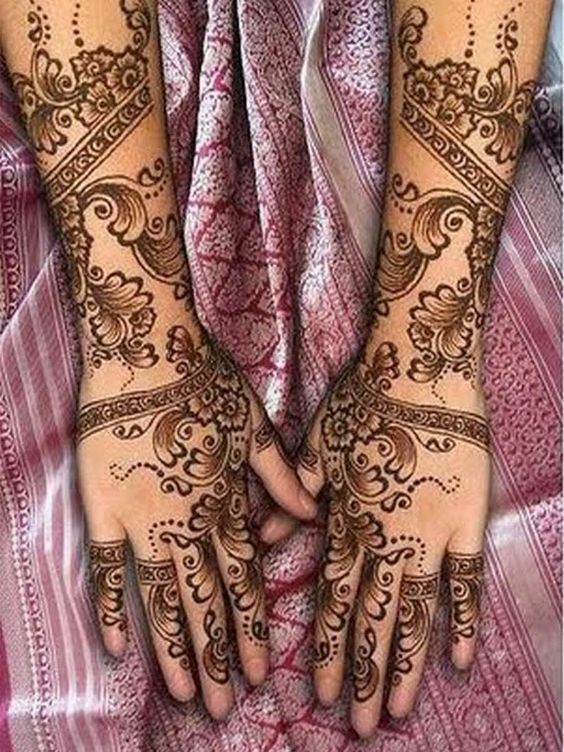 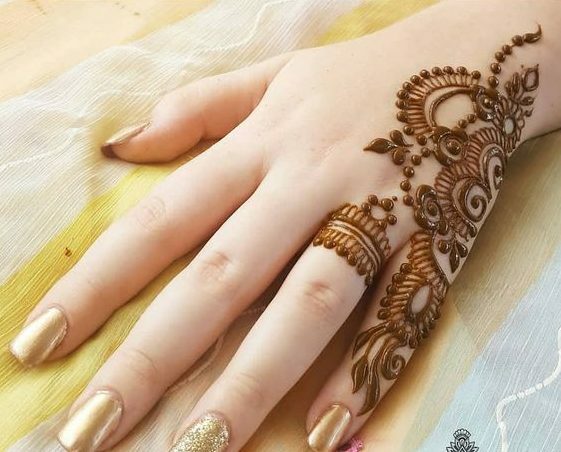 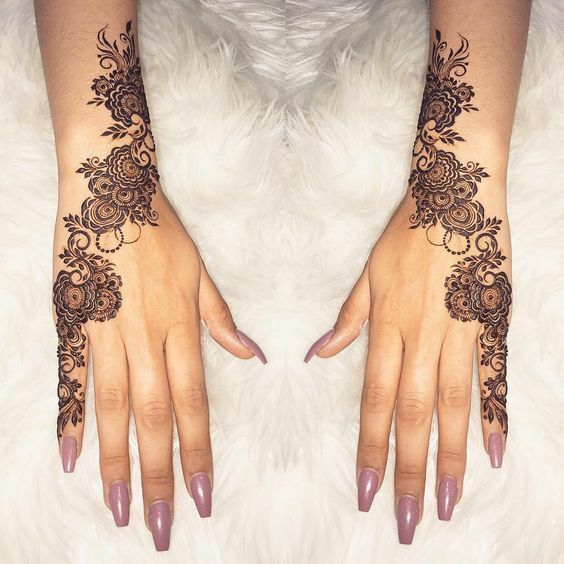 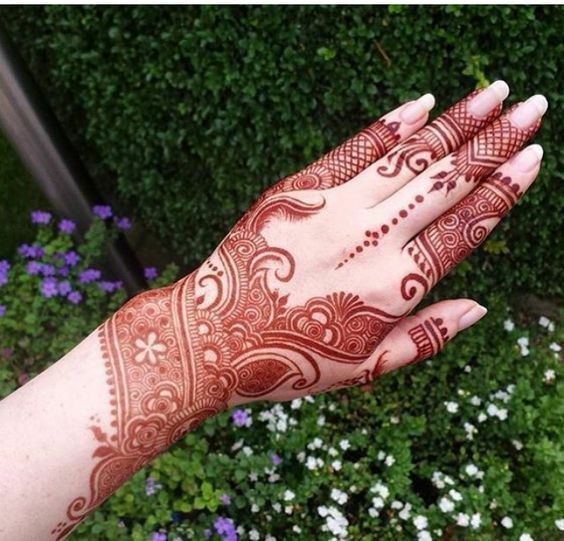 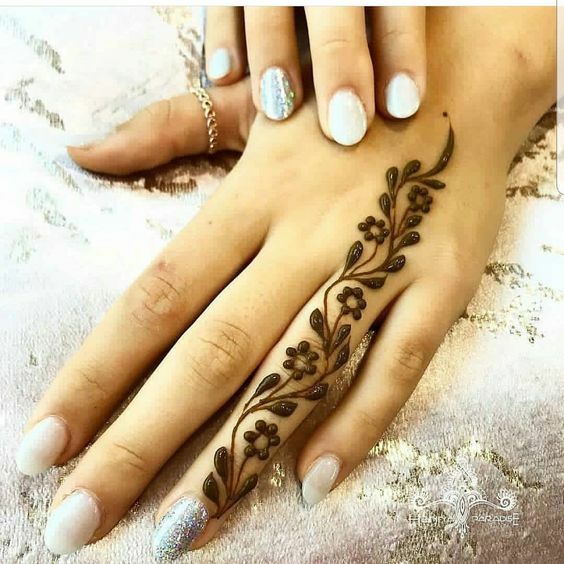 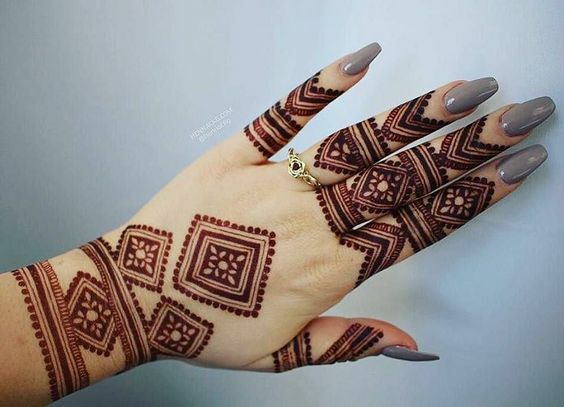 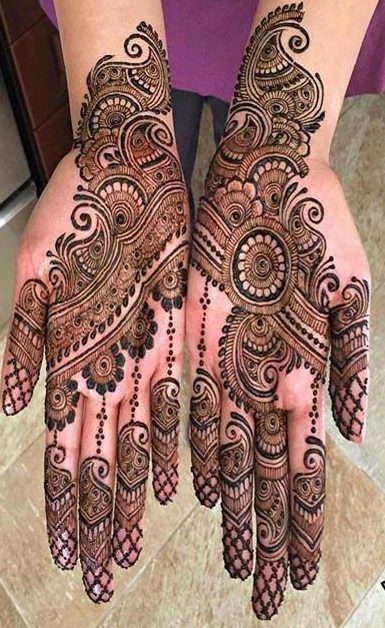 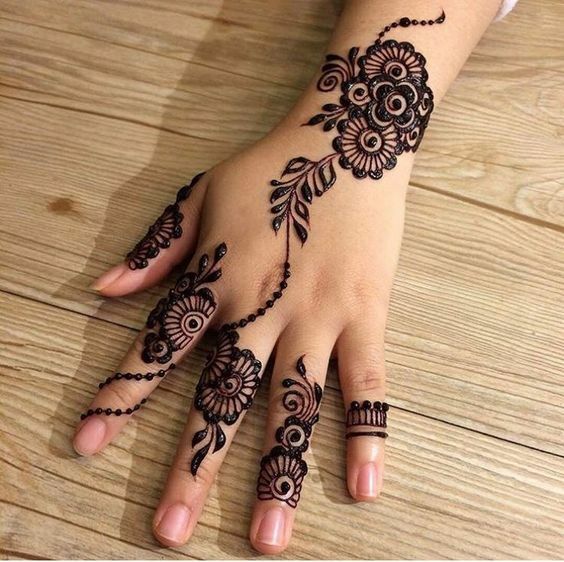 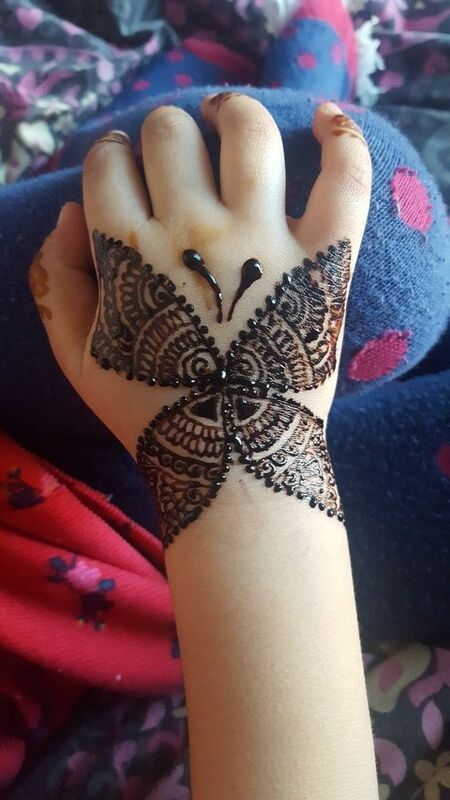 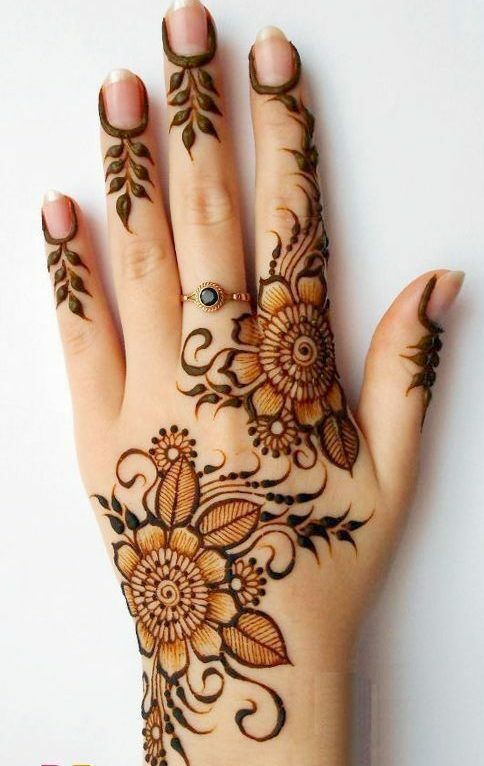 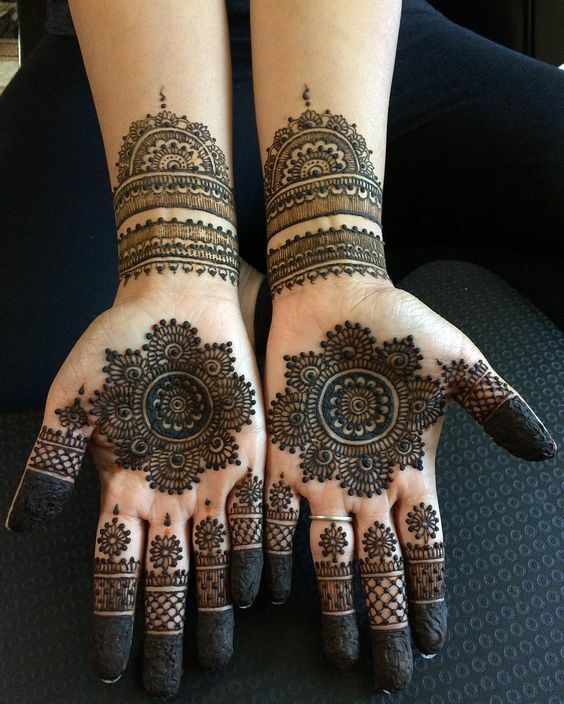 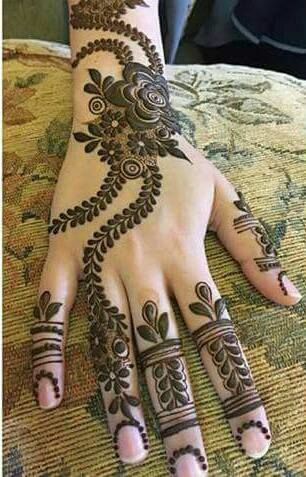 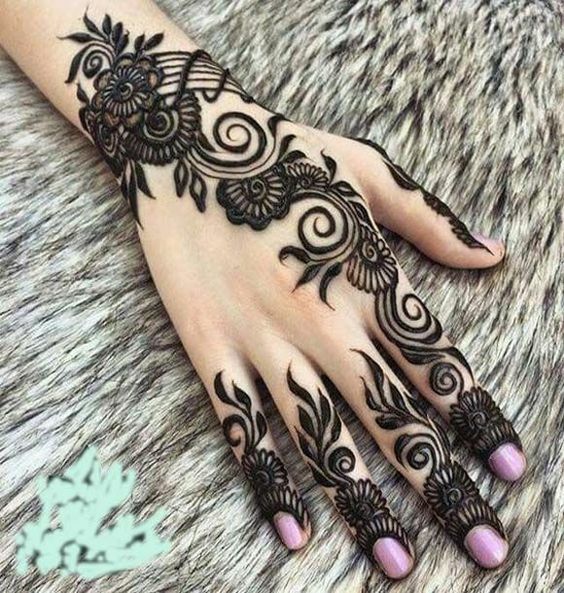 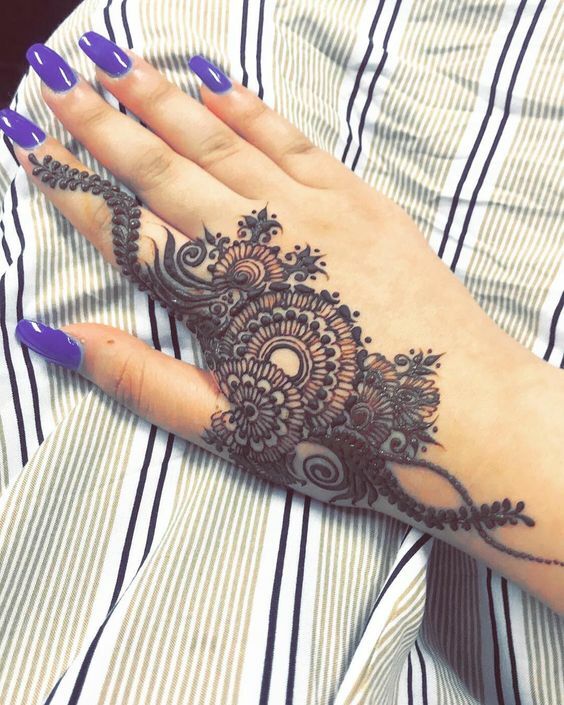 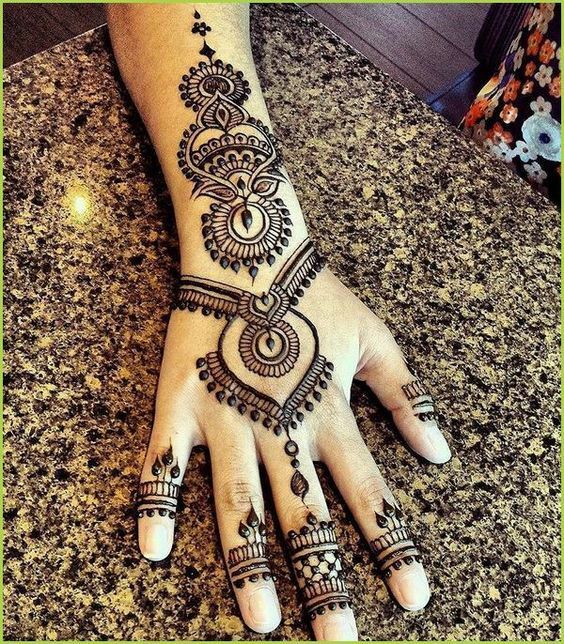 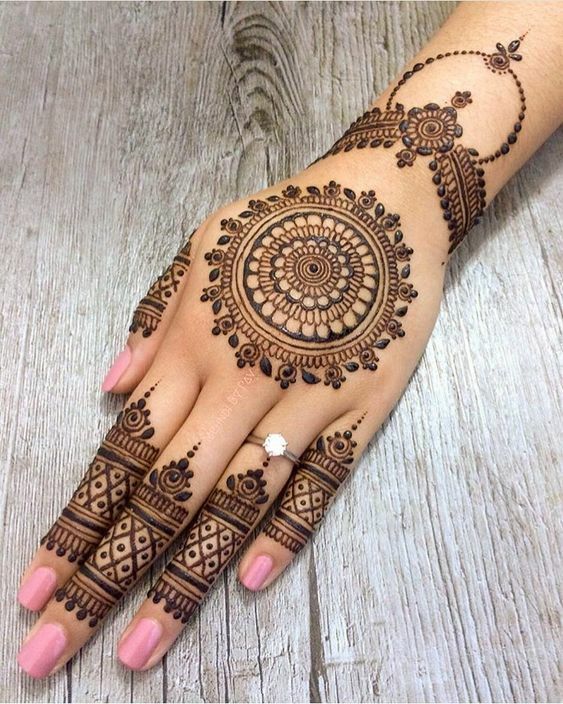 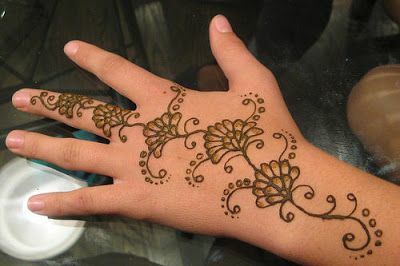 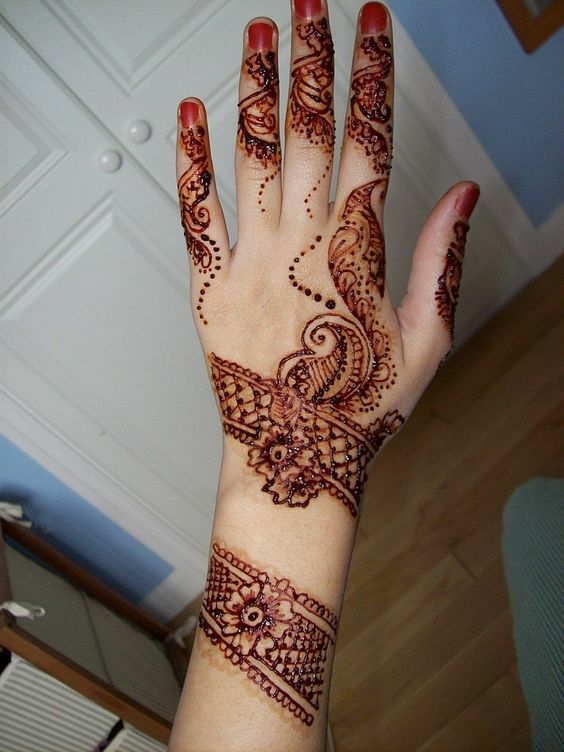 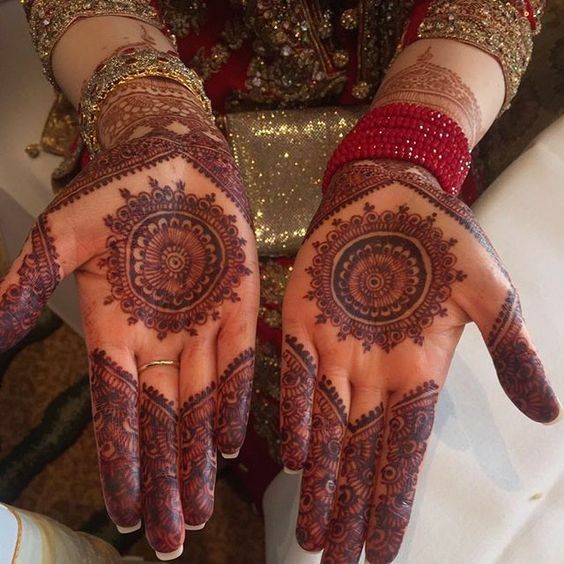 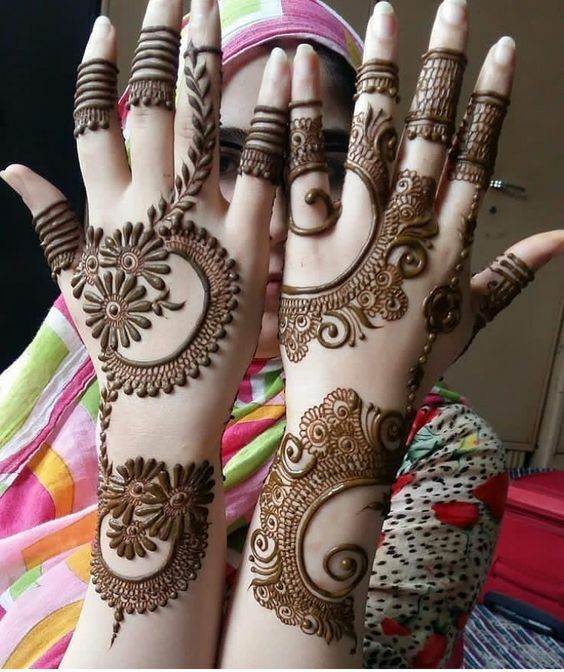 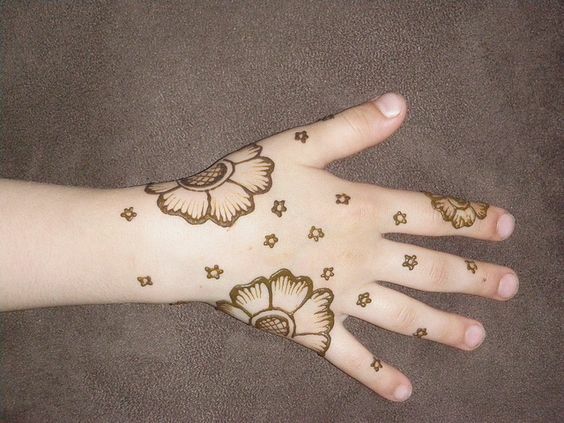 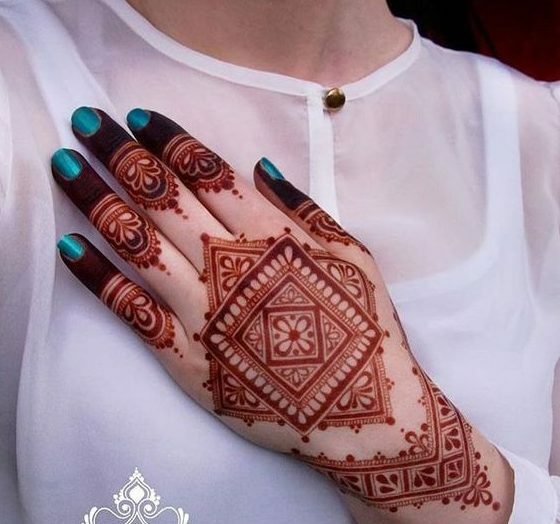 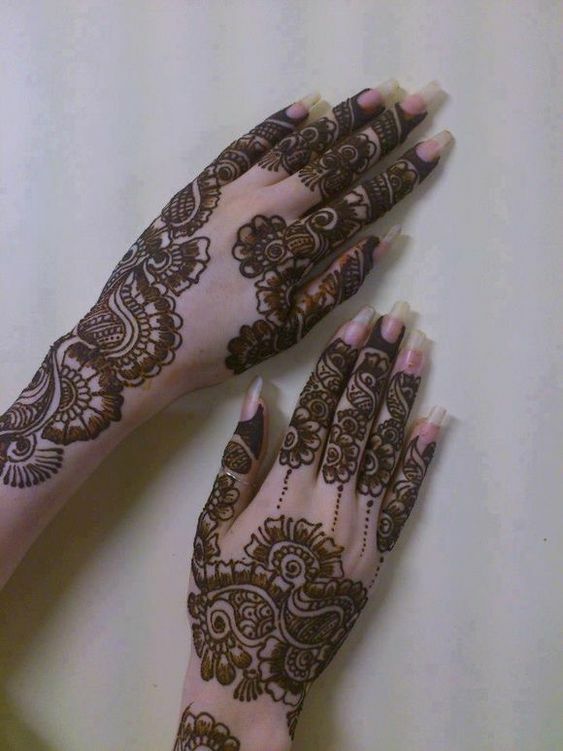 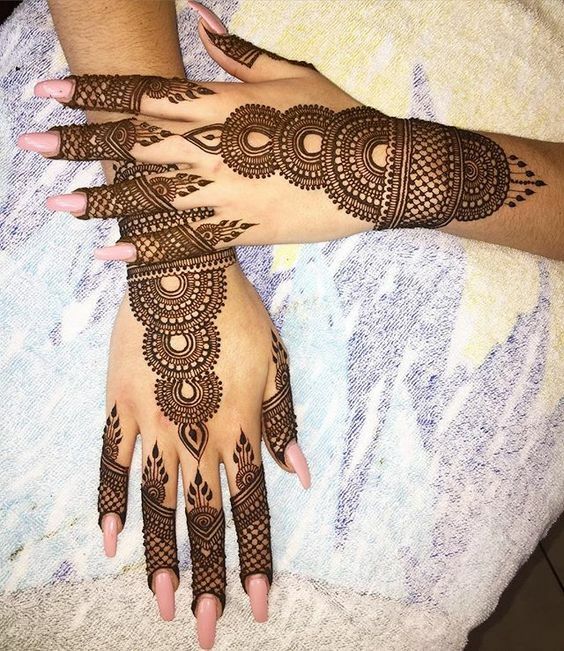 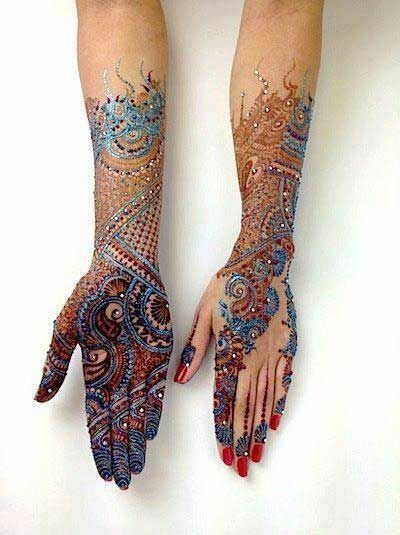 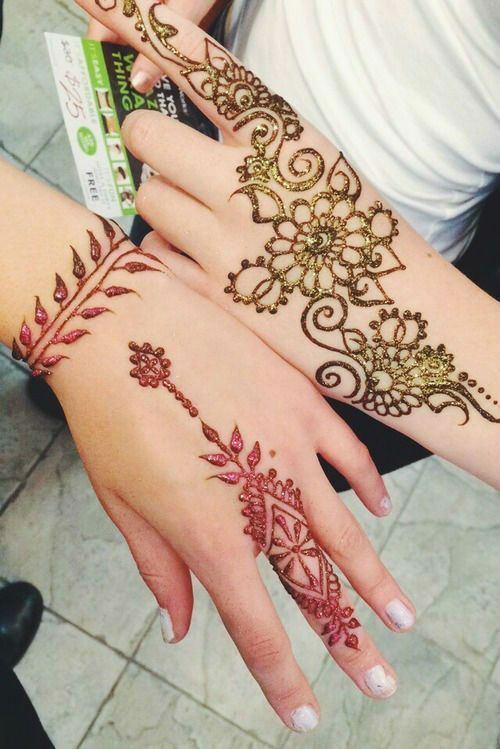 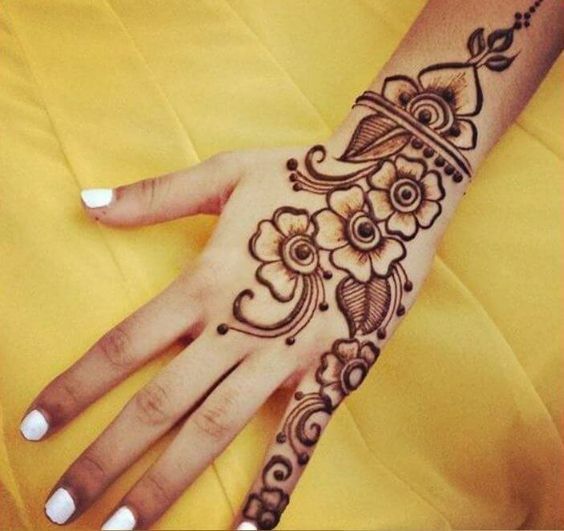 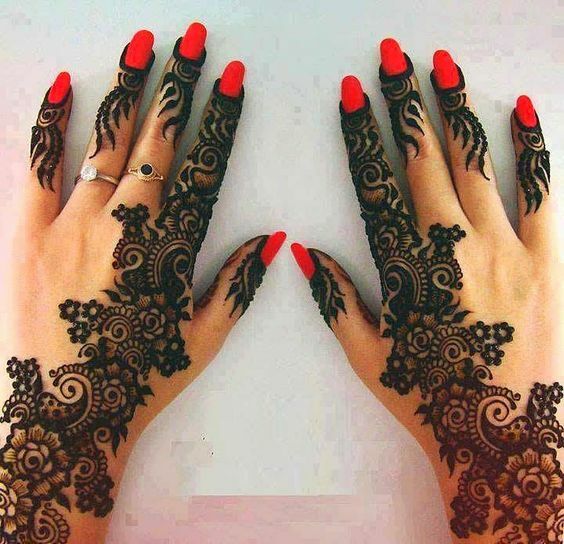 Look at this stunning mehndi design girls, isn’t it beautiful? 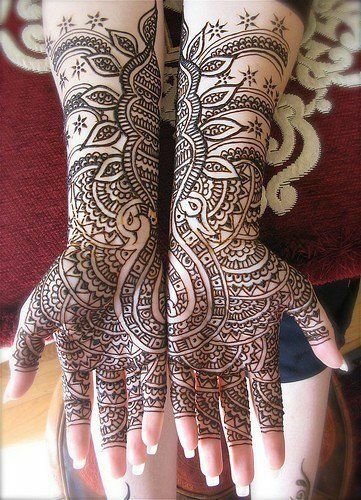 I am definitely in love with this design because of the fewer yet classy patterns that it has. 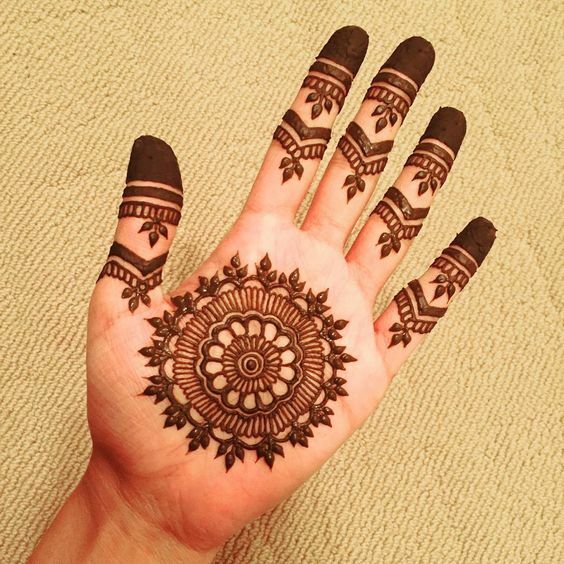 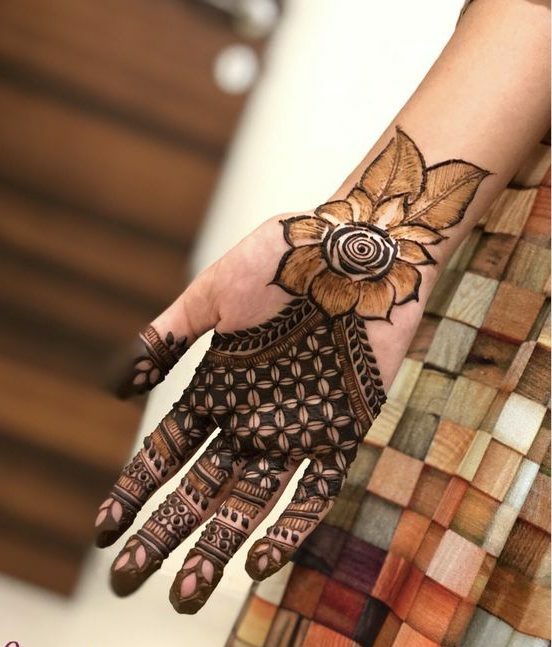 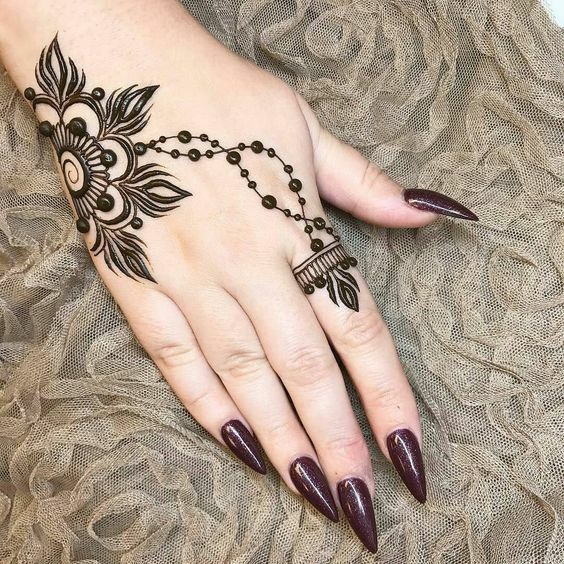 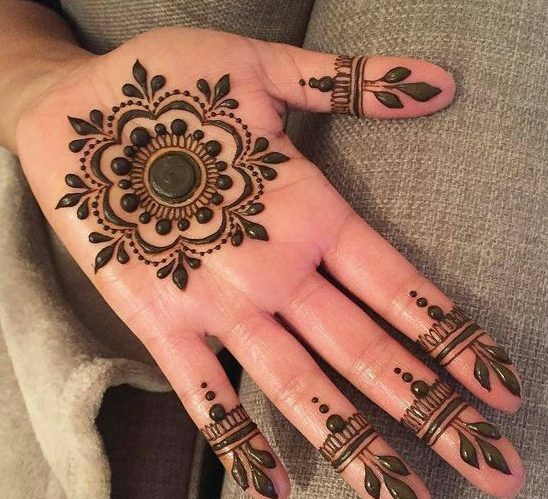 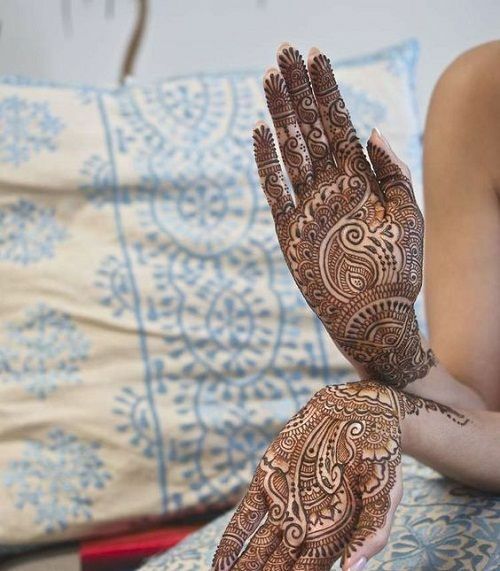 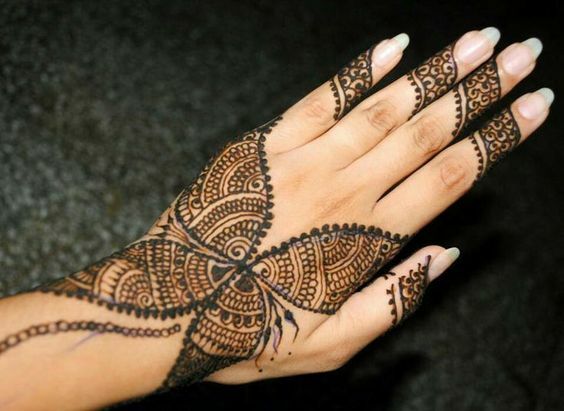 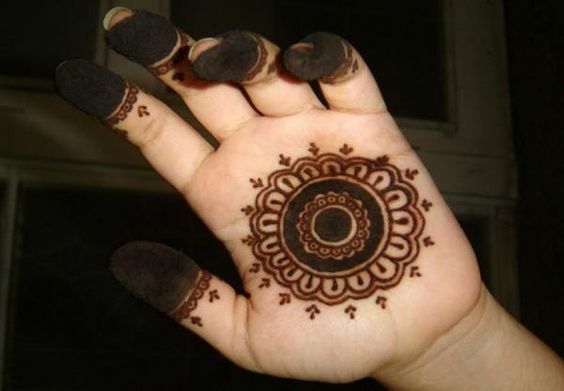 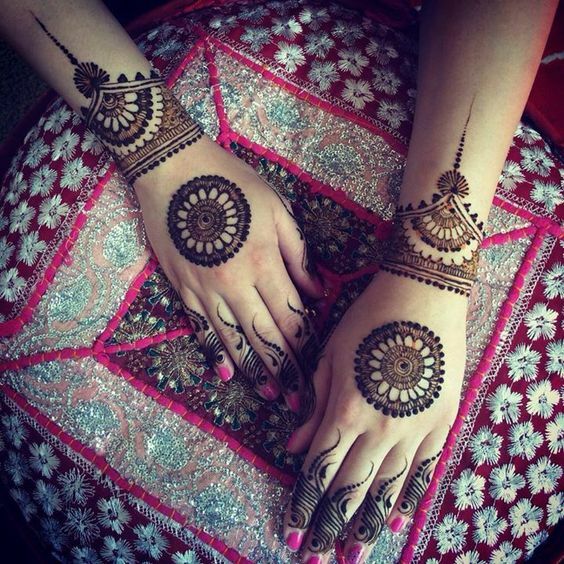 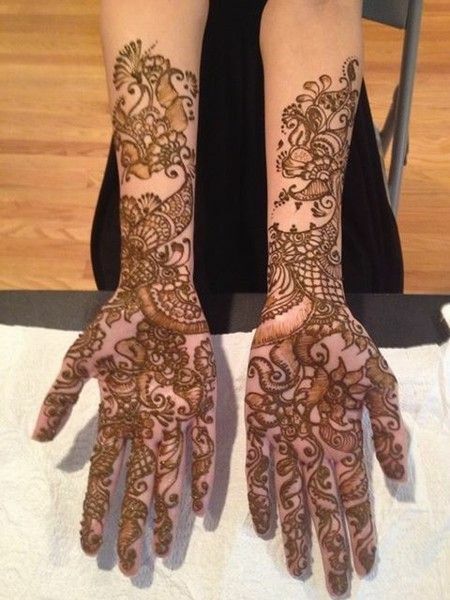 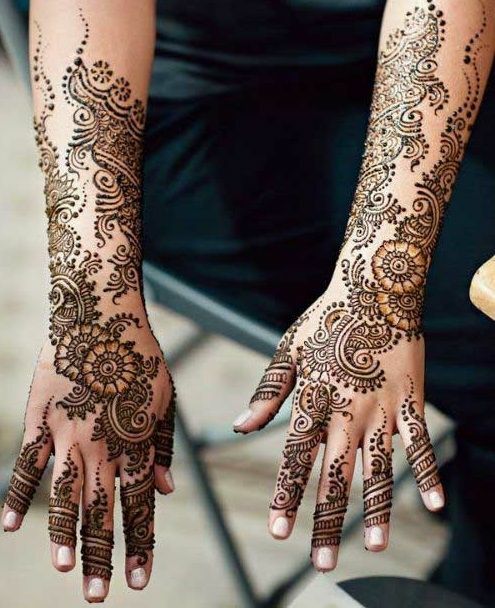 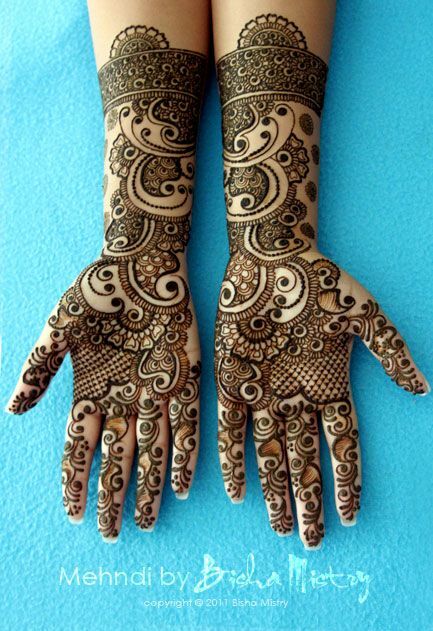 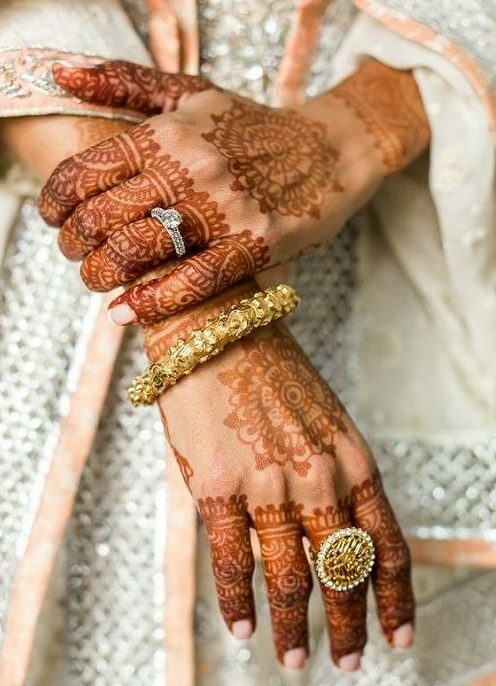 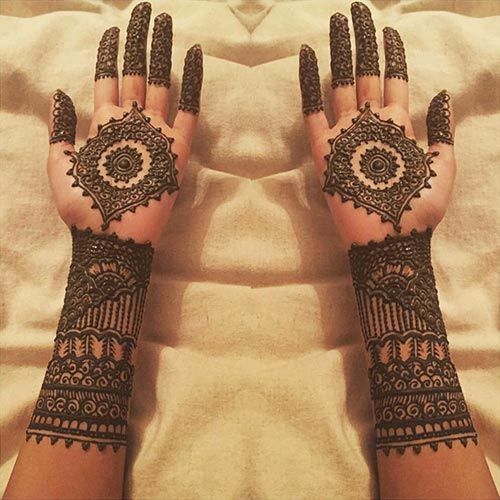 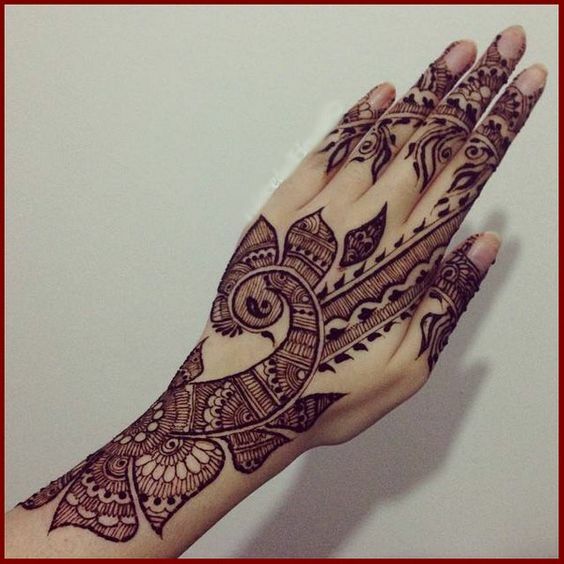 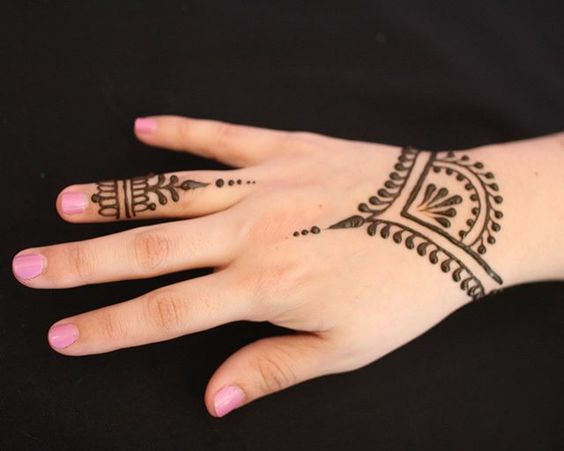 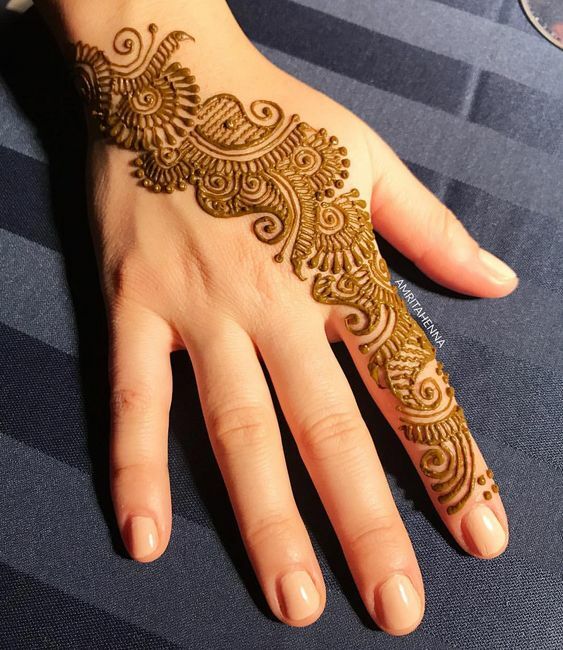 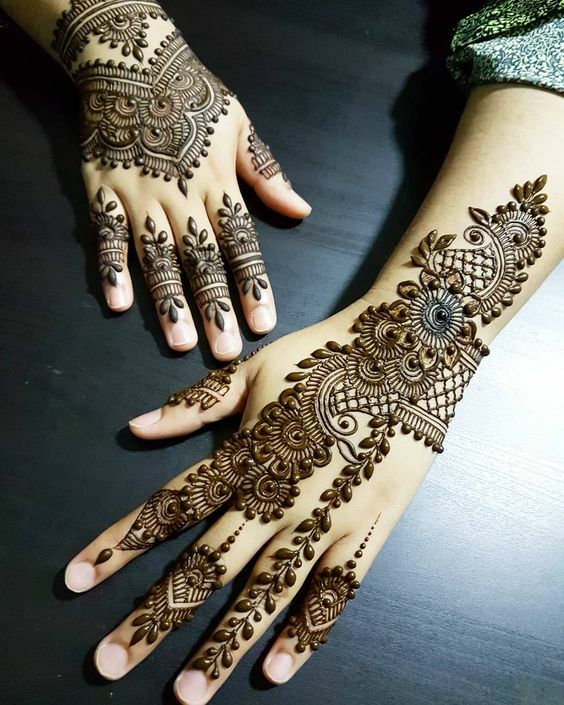 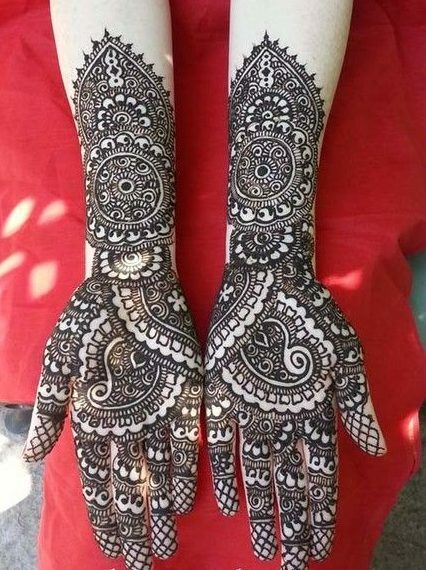 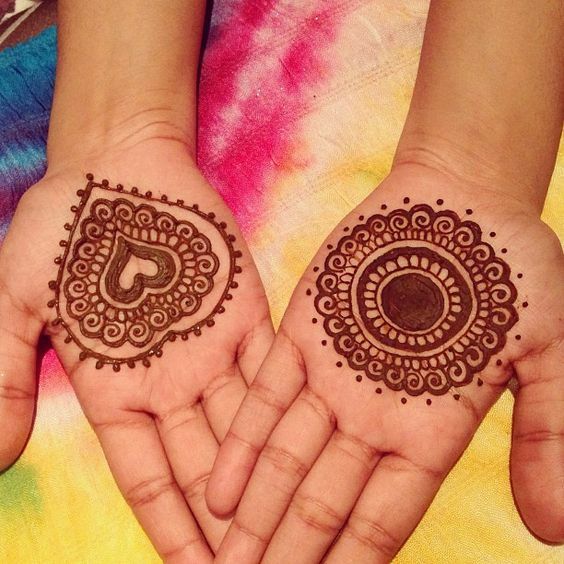 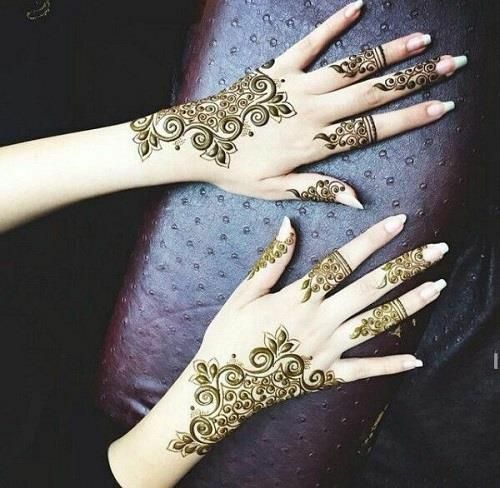 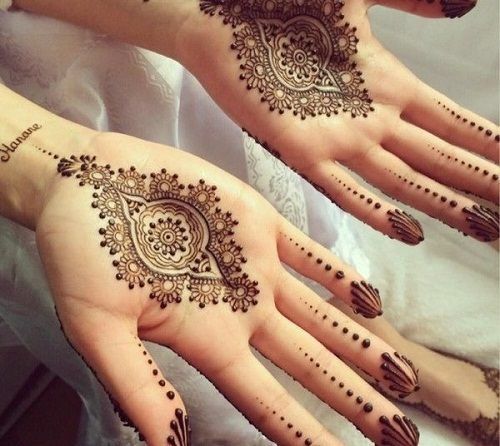 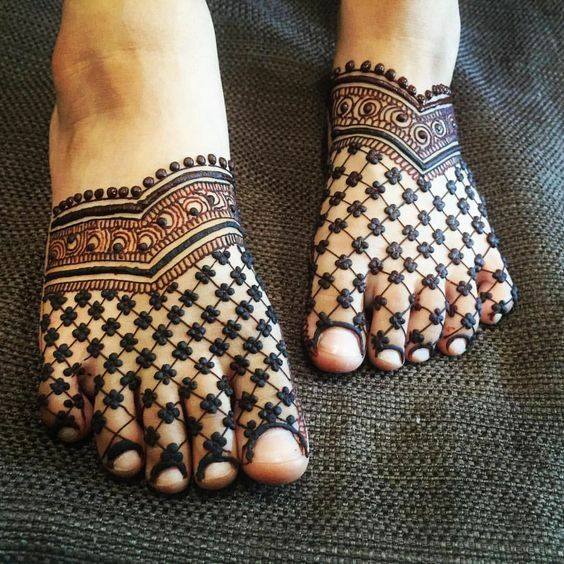 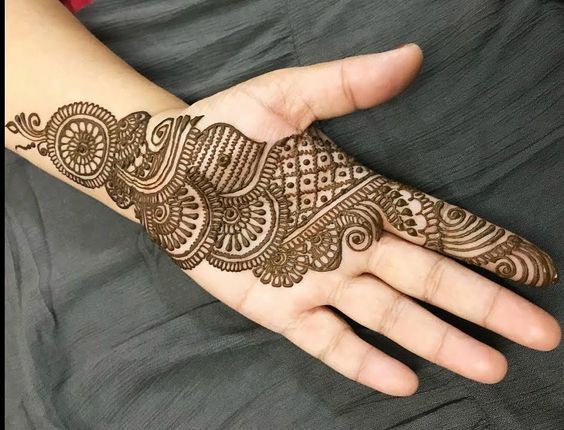 It is perfect for the back of your hands when you don’t want to go overboard with your mehndi designs.